The Nursery Ground needs little introduction. Bought in 1887, it is used as a practice ground, picnic site for spectators at big matches, houses superb nets facilities and is of course a playing area in its own right. It is used by Cross Arrows, the club for Lord’s staff and others connected with the ground. 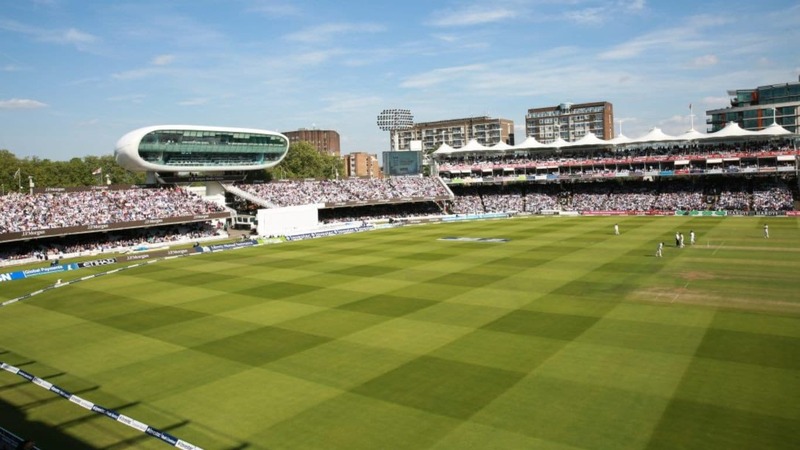 Due to the ground’s role within the wider Lord’s establishment, club games at the Nursery are played at the end of the season.